SPENCER COUNTY -- Indiana State Police have announced a news conference will be held at the Spencer County Animal Shelter at 2:30 (central) this afternoon. 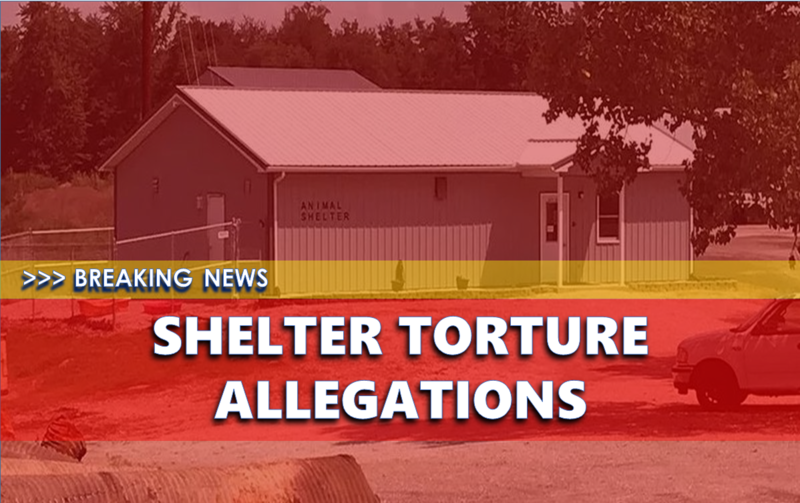 While the news release does not go into detail, we do know it is in regards to a case of "alleged animal torture / cruelty." The animal shelter has been in the spotlight in recent weeks after reports surfaced that management at the facility allegedly told employees to freeze cats to death in a freezer as a form of euthanasia. The prosecutor's office had been investigating along with Indiana State Police. We will bring you details as the announcement is made.